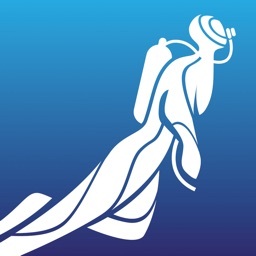 Diveboard is an online scuba logbook. 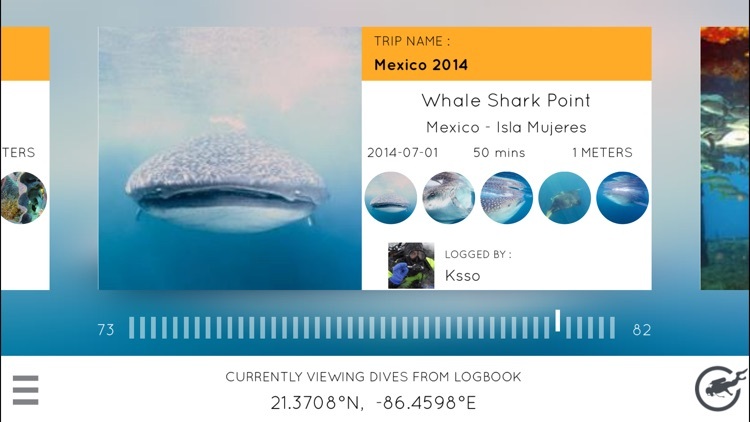 With Diveboard you can log your dives, add pictures and videos and share your experience in the best possible way. 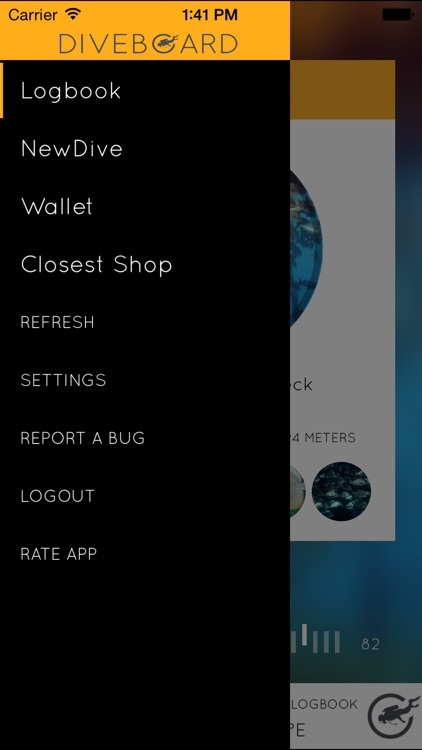 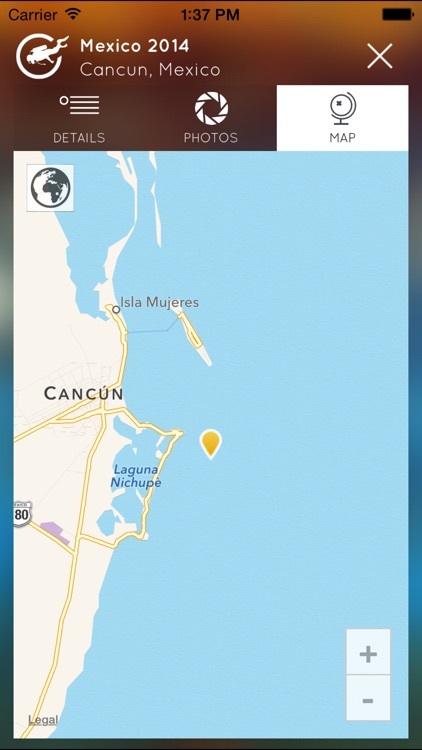 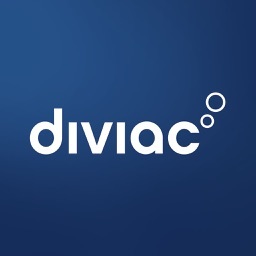 With the mobile app, keep your dives always with you. 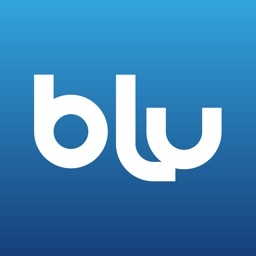 Use the shop locator to find the closest shop around. 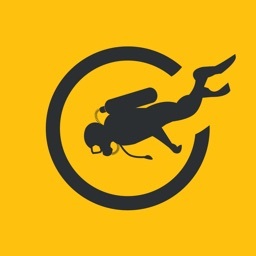 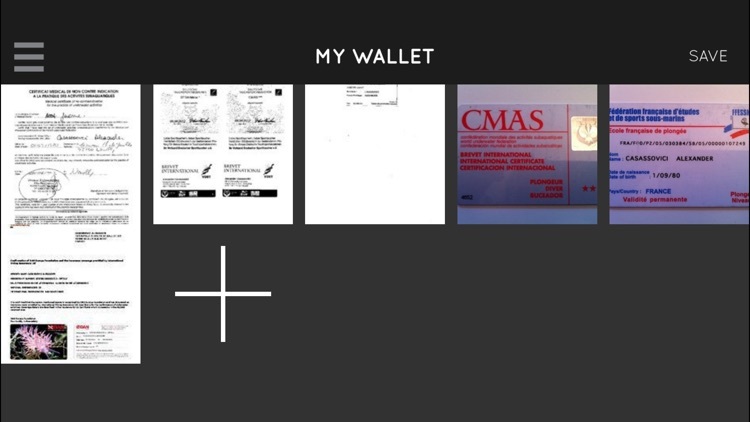 With the wallet - always be ready to dive with your certifications always on you ! 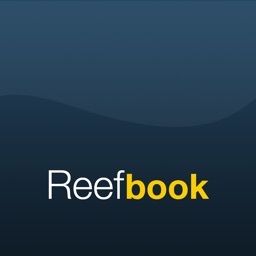 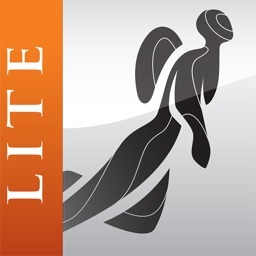 Get a free account on http://www.diveboard.com . 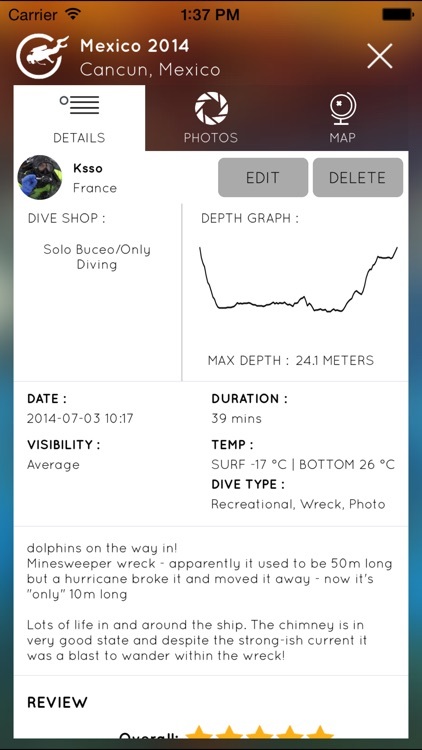 Upload your dive profiles, mark down the species you've spotted, the buddies you've dived with and upload your dive pics and notes.